SALT LAKE CITY, February 14, 2018	(Newswire.com) - Leaders at C.R. England have joined forces with their counterparts from their wholly-owned subsidiary England Logistics to launch a brand-new initiative aimed at providing one million meals annually to hungry children. The initiative is known as the One initiative. Making One possible is a commitment among both companies to combine their separate corporate charitable efforts together in the effort. According to C.R. England president Josh England, both companies will donate proceeds from each of their transactions to youth food programs being conducted by local food banks. The companies will be donating to food banks across the country. 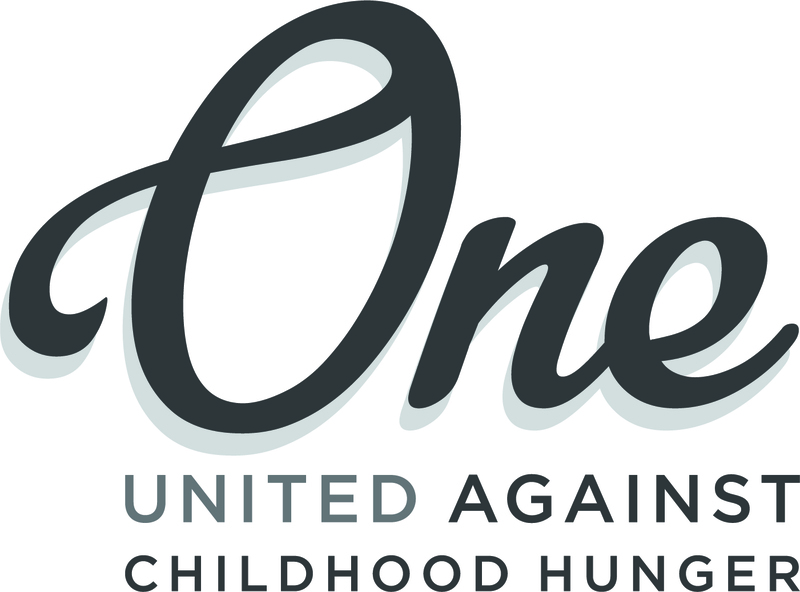 "Reducing the impact of childhood hunger is what we hope to accomplish through the One initiative," England said. "We are passionate about this cause and want to do our part in helping to solve this problem in our communities." The One initiative is designed to invest in food banks and communities where C.R. England and England Logistics are already active. These are communities where offices and drivers are located, making for a more personal community outreach by company employees. The initiative aims to bring together employees from both companies, including truck drivers, along with motor carriers, freight agents, and customers in the fight against childhood hunger. Corporate donations will be made for every truckload a C.R. England or England Logistics driver delivers to a customer. At the time of delivery, the driver will be given the opportunity to designate one of 19 nationwide food banks to receive the donation for that delivery. Drivers and other company employees will also be encouraged to volunteer at local food banks. In addition to delivery-based donations, C.R. England and England Logistics will hold a variety of fundraising events throughout the year. The monies raised from those events will be donated to local food banks participating in the initiative. Helping to feed hungry children is a natural fit for the two companies, according to Josh England, given C.R. England's ties to the food industry. He cites data from Feeding America as motivation for the commitment to help some of the most vulnerable members of society. That data shows that nearly 13 million children in the U.S. live in households in which access to adequate food is inconsistent. Many of those children struggle with malnutrition and it's resulting educational and developmental problems. C.R. England and England Logistics are encouraging the public to get behind them in the One initiative. Those interested can donate directly to a local food bank committed to addressing food insecurity among children. They can also donate to the One initiative by visiting the www.oneagainstchildhoodhunger.com website. Founded in 1920, C.R. England, Inc. corporate headquarters is located in Salt Lake City, Utah and is one of North America’s largest refrigerated transportation companies. C.R. England services include National, Mexico, and Regional Truckload service in addition to Dedicated and Intermodal services. Visit www.crengland.com. England Logistics offers a vast portfolio of non-asset based transportation solutions including full truckload services, intermodal, dry and cold chain LTL, parcel, global logistics, and complete supply chain management. Headquartered in Salt Lake City, Utah, the company also has offices in Atlanta, Georgia; Detroit, Michigan; Greeley, Colorado; and Portland, Oregon. For more information visit www.englandlogistics.com. C.R. England - The world's largest refrigerated trucking company, providing transportation services, truck driving jobs and CDL training.